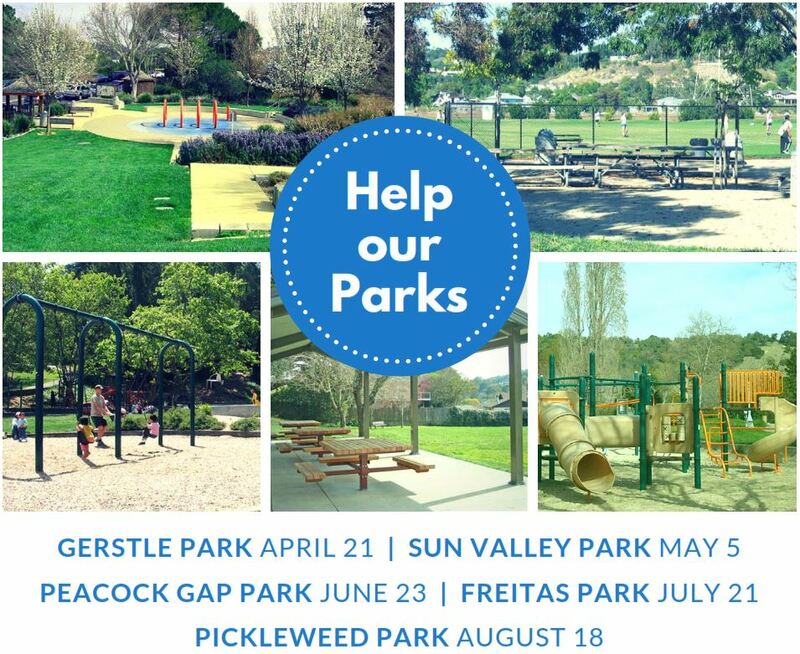 Join our fun family-friendly volunteer program and help keep our San Rafael parks in great shape! Come with your friends or meet new people while spreading mulch, cleaning play area equipment and picnic barbecues, weeding and more. We’ll provide hand tools and gloves or bring your own.